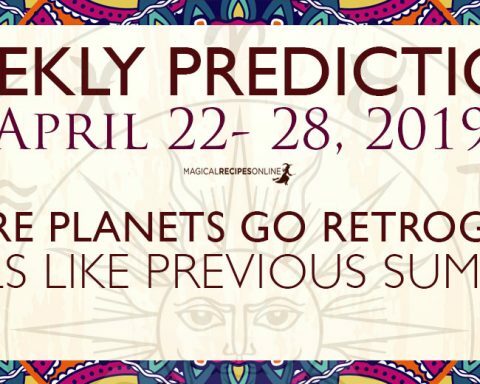 General Predictions for the New Week: After a very important week, with a combined cosmic energy of the Full Moon and the Equinox, the week that follows is also really really interesting and busy. We will get you step by step towards our weekly guide of the New Week. In just a week, Mercury stops his retrograde course, Mars enters Gemini and Venus enters Pisces. 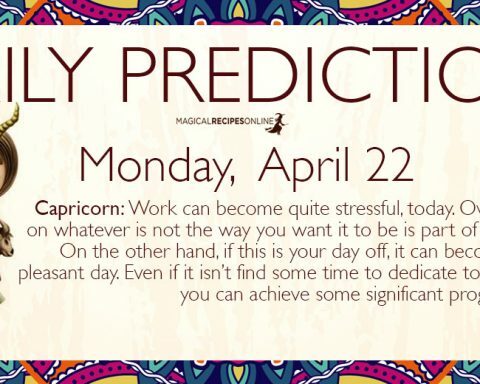 That’s why it’s such a busy week! The forces of nature have already been awakened! Do you feel it? From March 06, 2019 until July 07, 2025 Uranus in Taurus will change many things in our lives including the whole Material Plane because Taurus symbolises the Earth and Ecology. 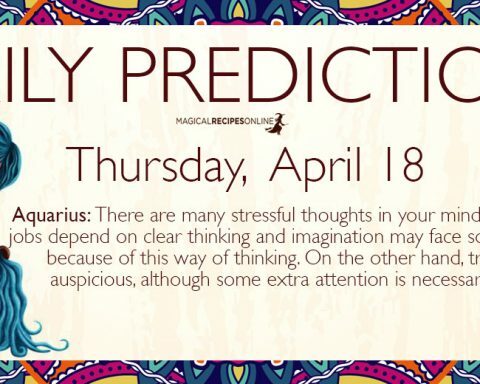 See here more about this life-changing Astrological phenomenon. On Tuesday, March 05th at 18:19 UT Mercury stopped at the very edge of Pisces, in order to turn retrograde. Many of us have already had a glimpse (or many more glimpses than just one) of this upcoming event. 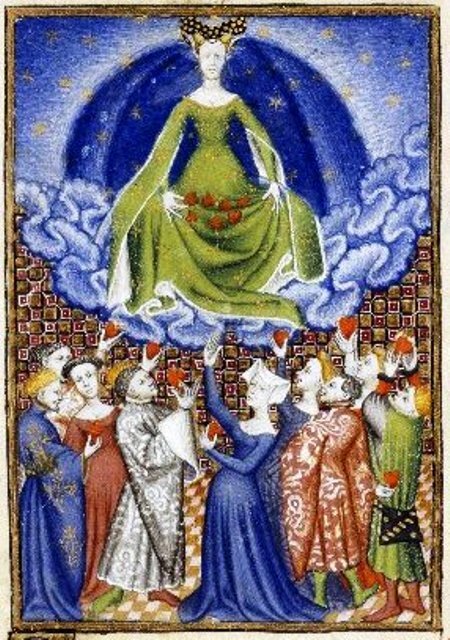 Those born under the sighs of Pisces, Virgo and then the rest of the zodiacs of Water and Earth, probably, felt it more clearly than the rest. The process is going to be long – for entire month – although most of us have already felt the influence of March’s Retrograde Mercury. See more how Retrograde Mercury affects your Zodiac Sign in a detailed article here. The new position of mighty Mars helps the Earth Signs pass through the obstacles of their everyday life. In fact all this fiery energy, activates their inner passion and their will to evolve. Moreover, it changes our focus towards a more materialistic point of view, taking further care of our health, our habits and our material belongings. However, dues to the rather harsh effect of the Red Planet, Taurus, Leo, Scorpio and Aquarius should definitely learn how to handle so much power. The most energy-sensitive of us may have a feeling that something changes, or has changed. This is actually true. For about nine years now, Chiron was in Pisces examining and re-examining our deepest fears, regrets, sorrows and other wounds, since our born. (Well, unless you are over 100 years old.) Now, from Aries and until 2027 it will encourage us to move forward, heal these wounds quickly and permanently and, even, if this is what we need, to regenerate ourselves. Even if we don’t feel this change right away, we’ll see it happening in the next nine years. So, yes, something is changing. And because this subtle yet significant change happens in “the same time” with a more intense one, Sun’s change of signs, we may realise it right away. Happy Birthday! 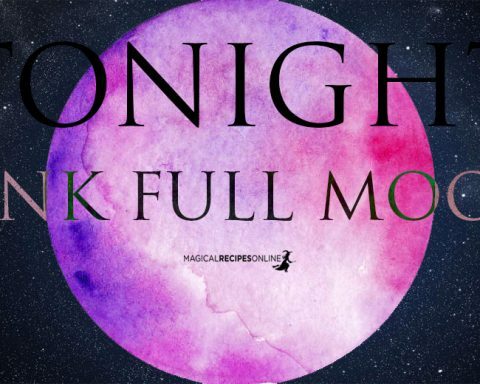 The New Week finds you empowered from the Full Moon and the Equinox. Solar forces have already begun their awakening process. Now that Mars is leaving the part of your life related to your finances, you will find yourself feeling more secure, moneywise. Moreover, the end of Mercury’s retrograde course means that the time for hard introspection is over and now you can proceed with more confidence. Your Tarot Card of the Day can reveal so much more. Check it here for free. 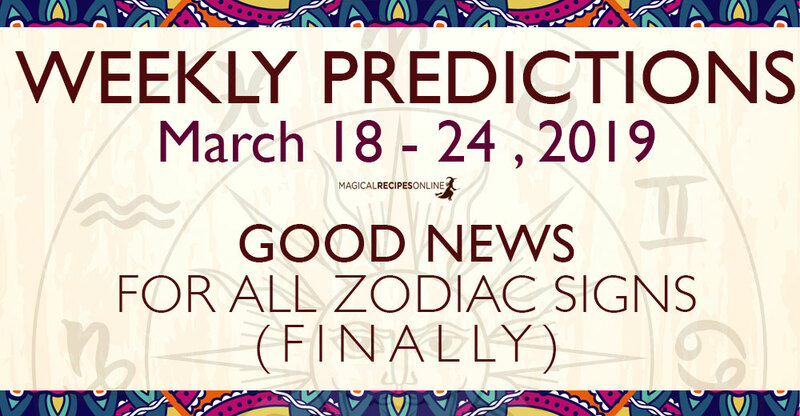 Your Daily Prediction is here! Follow our Daily Guide for Astrology and your Daily Magical Advice. A new week with so many promises. But let’s get this step by step. For starters, Mars leaves your sign by the end of the month. I’m pretty sure you felt it with all the excessive energy flowing in you. Now it’s time to focus more on expanding your financial abundance. Furthermore, your governor’s new position promises news in your social circles, expanding them further and meeting new and interesting people. Time to go out? Your Tarot Card of the Day can reveal so much more. Check it here for free. Prepare yourself for a major energy shift. 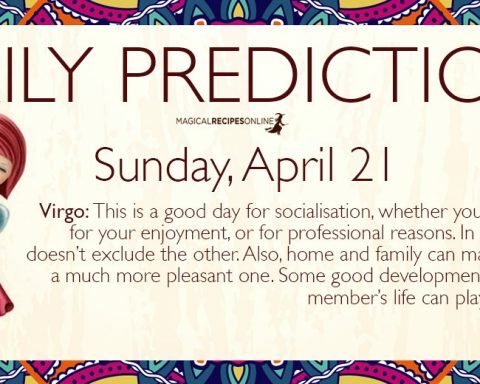 It feel that Mercury has played some tricky games with you all this time, affecting your professional life – a lot! Now his retrograde course is over and you can think clearly. Moreover, Venus is coming to heal what was harmed by the peculiar movement of your Governor. Your Tarot Card of the Day can reveal so much more. Check it here for free. A new week promising many changes in your life dear Cancer. First of all, the intense expansion of your social circles – attracting new interesting people along with several quarrels is now fading away while the energy is focused on your psyche – so please try to keep calm and renew your gym-membership. Moreover, the new position of Venus is about to help you evolve more in your career and achieve more of your goals. Ready? Your Tarot Card of the Day can reveal so much more. Check it here for free. So many things are changing right now dear Leo. The effect of Mercury in the darkest part of you life is now changing towards an easier direction. Venus is also coming to give you her blessings in your health and anything related to money. You are entering a new phase in your life, an era of smooth rebirth. Need more convincing? Your Tarot Card of the Day can reveal so much more. Check it here for free. A new era has just arrived. After several weeks of bad news, I now have something very good to tell you. You are free! Free from the repercussions of Retrograde Mercury. Now it’s time to put an end to all the troubles created from your governor’s backwards move forward. Less misunderstandings, more creativity! Your Tarot Card of the Day can reveal so much more. Check it here for free. Not just a new week! This is a new era in your life dear Libra. Not only does your health finally receives some good magic but also your everyday life becomes so much better in many many ways. Moreover, your governor’s new position is about bring her lovely touch in your daily routine, making it much more interesting. So buckle up, because there is so much to do. Your Tarot Card of the Day can reveal so much more. Check it here for free. It felt a bit tough, especially when it came to personal relationships. Seemed like trying to explain the obvious yet no one quite understood it. Your energy levels reached a low point and you easily got irritated. Yet now things are changing and it’s time to re-fuel your passions and instincts. During the next days what you are going to enter and completely new phase of your life. To help you more, you can try Your Daily Tarot Card. The Full Moon was actually very benevolent, bringing news and peculiar circumstances regarding anything that brings you joy and laughter. Now, Mars is entering the part of your life regarding your personal relationships. This is why you need to be more careful and keep calm as you are prone to engage in quarrels or any kind. Well, your Tarot Card of the Day can reveal so much more. Check it here for free. A new week bringing news in may parts of your life. For starters, retrograde mercury will cause no more troubles regarding your communication, your inspiration, transportation and creativity. Now Mercury along with Venus will try their best to heal the open wounds and help you move forward. Moreover, the new position of Mars will brings news in your everyday life, making it more active than usual. Your Tarot Card of the Day can reveal so much more. Check it here for free. It felt that your were stuck in a loophole of never-ending problems regarding your financial status. Thankfully, this is about to be cleared and any misunderstandings related with money will be vanished. Venus will help you fix what’s broken. Mars’s new position in the end of the week will help you a lot find more joy and satisfaction in your life. More spiritual advice with your Tarot Card of the Day. You must have felt it deep inside your veins but now what’s done is done. Retrograde Mercury in your sign caused a lot of troubles, slowing down all your plans and dreams and brings delays in almost all your daily activities. However, now it’s time for all this to end. Moreover, Venus entering your Sign is the best news for you. Rejuvenation and healing is coming towards your way. Shine brighter than before! Your Tarot Card of the Day can reveal so much more. Check it here for free. Changing your love karma receives much support this week. The same goes for your appearance although you need to proceed with caution. That’s all. Have fun and enjoy your week! Sun 02° Taurus 40' 14"
Moon 19° Sagittarius 11' 56"
Mercury 07° Aries 44' 06"
Venus 02° Aries 56' 56"
Mars 15° Gemini 02' 10"
Uranus 02° Taurus 32' 11"